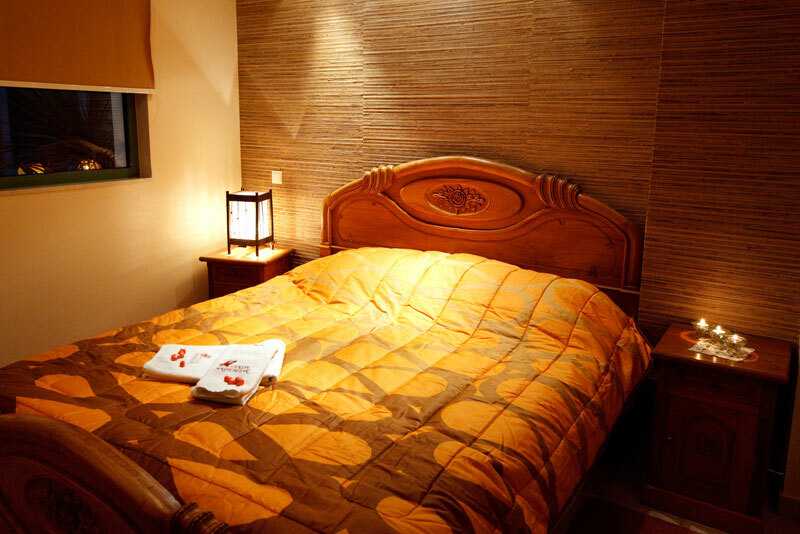 A great choice for accommodation in Nafplio (Nafplion, Anapli, Nauplio, Nauplia, Nafplia) is Anthemion Traditional Pension/Guest House. 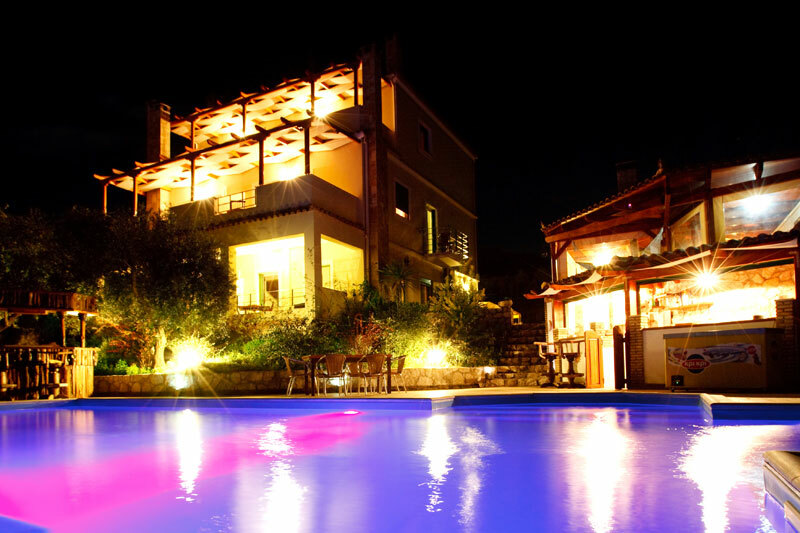 Within walkiing distance of Nafplion's centre in a quiet area makes Anthemion's location a more relaxing, rustic alternative with private parking and a swimming pool. 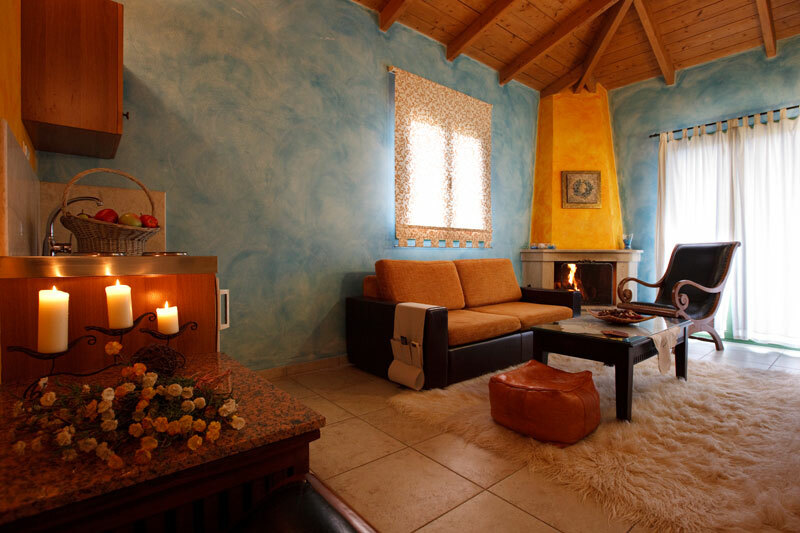 Anthemion double rooms are decorated with each their own style and the suites, which are ideal for families, have kitchen facilities and fireplaces making a cosy atmosphere for couples during the Winter months. 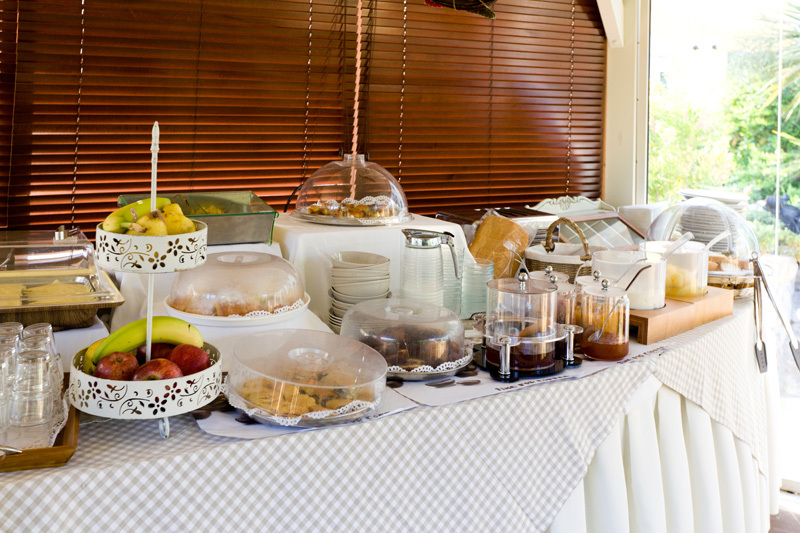 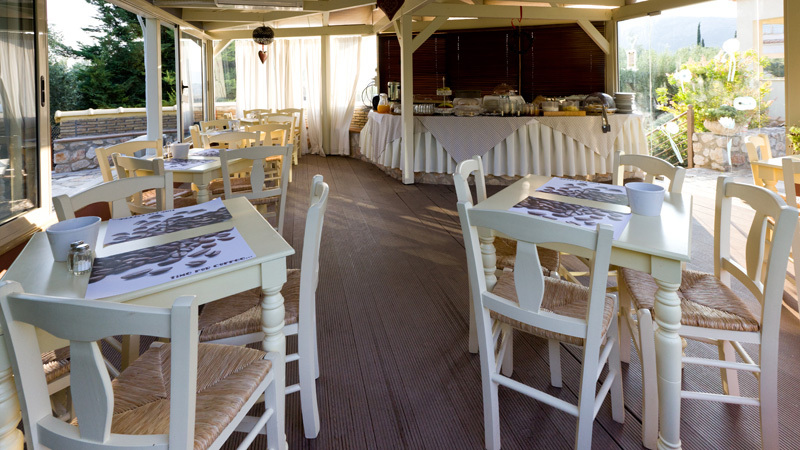 Breakfast is served to our guests either room service or in our kiosk in the gardens with a view of the pool. 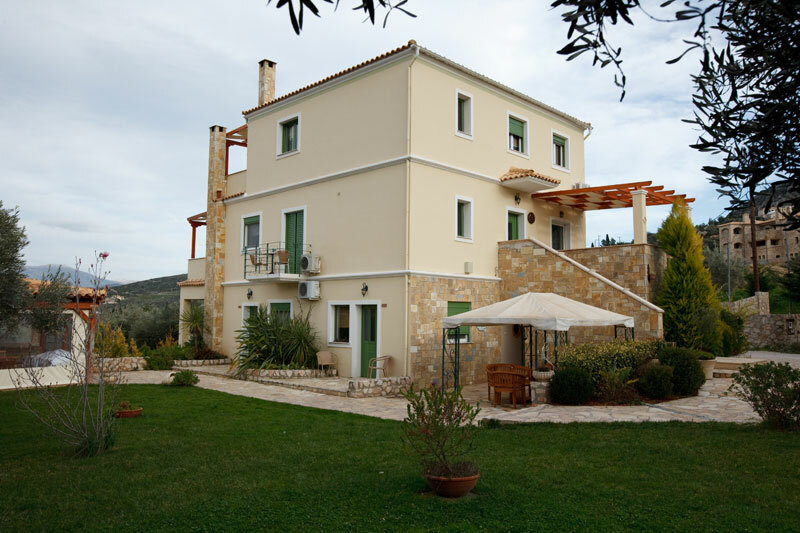 Enjoy the short walk to Karathona beach during the spring, summer & autumn or hire a car to explore the local areas of beauty and historical interest.